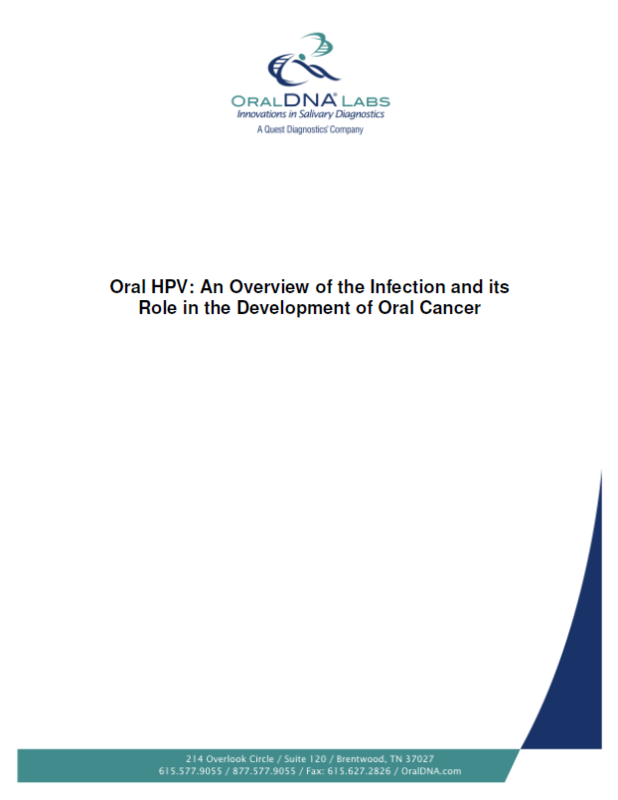 Read the following articles to learn more about oral HPV and its connection to oral cancer risk. Human papillomavirus (HPV) is one of the most common virus groups in the world. According to the Centers for Disease Control, at least 20 million people in the United States are infected with HPV and there are approximately 6 million new cases each year. Oral HPV is a manifestation of the HPV virus in the mouth, and is primarily found in the oropharyngeal complex. Specific types of oral HPV are now considered to be separate and serious risk factor for developing oral cancers. Early detection and identification of the presence or absence of oral HPV is important, as early oral HPV infections do not typically cause any clinical signs or symptoms. 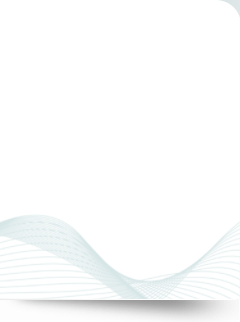 The OraRisk®HPV test is a non-invasive, easy-to-use screening tool to identify the type(s) of oral HPV, a mucosal viral infection that could potentially lead to oral cancer. OraRisk®HPV enables the clinician to establish increased risk for oral cancer and determine appropriate referral and monitoring conditions. © 2008 - 2016 OralDNA® Labs. All rights reserved.